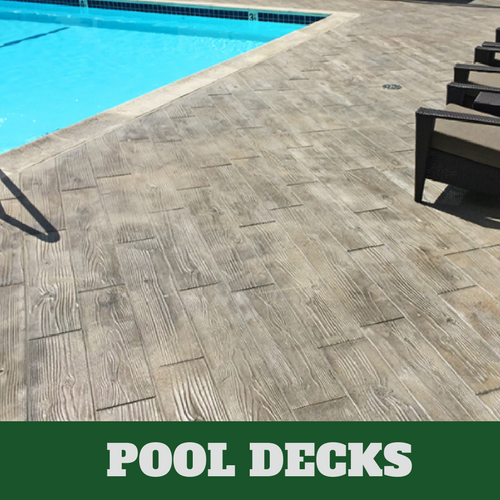 ​Getting quality concrete services in Stamford, CT is easy when you have the team of Stamford Stamped Concrete taking care of your service needs. 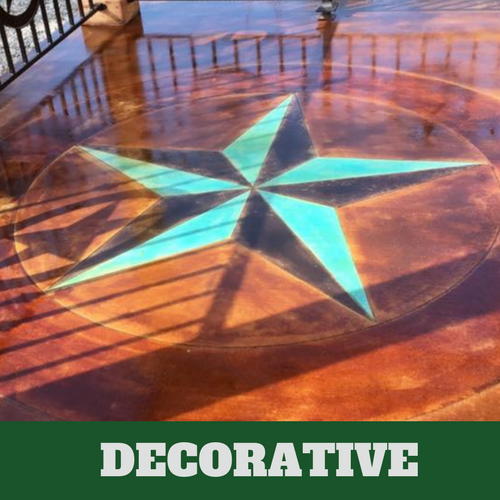 That is because we only hire those concrete contractors with the proven expertise to provide our customers with the best quality of services possible. 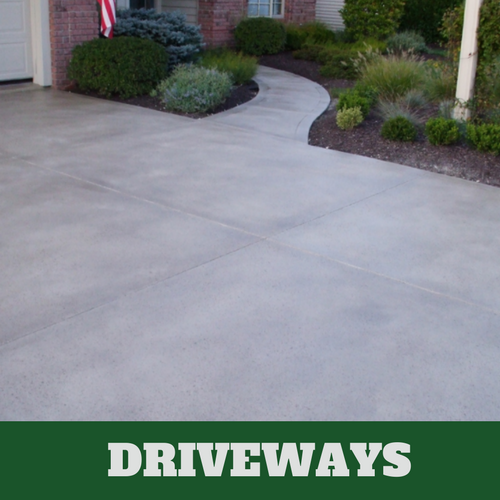 We know that by offering the best quality of services, we will remain the preferred concrete service provider in the area. Our design team is the best and most helpful around. 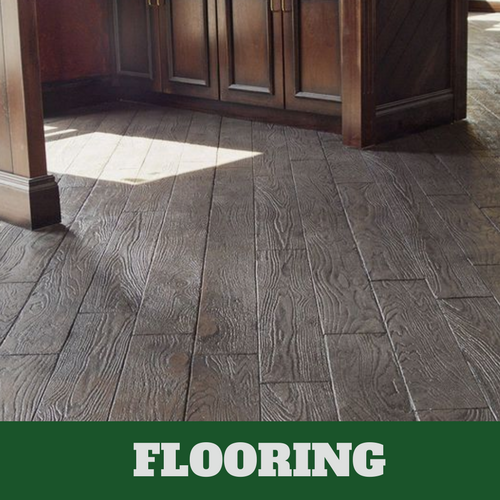 We take their time to make sure that you can receive the quality of services that you deserve by taking the time to evaluate every contractor who works with our customers. Not everyone is capable of providing you with the same quality of service that we are and that is why so many continue to turn to us for their service needs in Stamford. 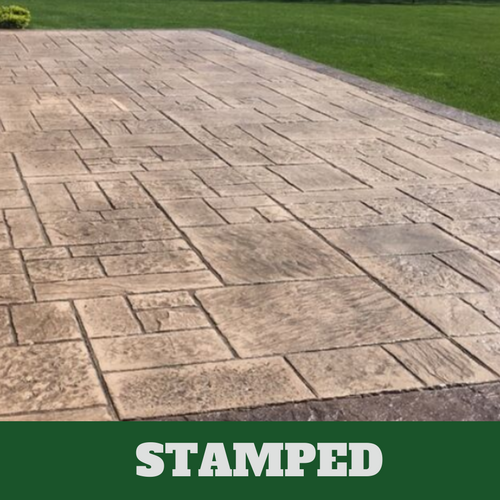 When you want help trying to determine what will look best for your walkway, driveway, patio, stairs or any other part of your home, give us a call at Stamford Stamped Concrete. 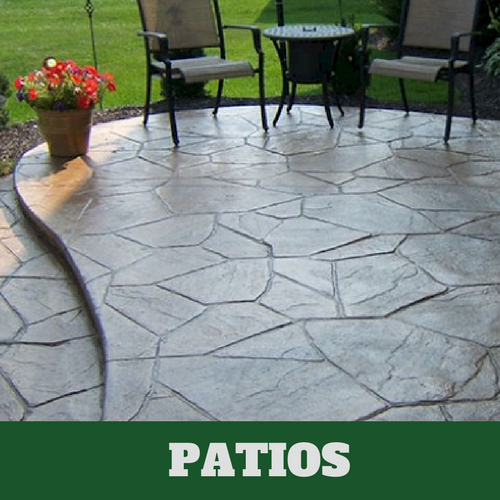 We have associates who are happy to assist you in determining what type of stamped concrete to have applied. Since they want you to be satisfied with the decision that you make, they will take the time to present you with your many options. You will have to live with the decision so we want you to be sure about your final choice. Contact us for your free consultation. You will receive guaranteed satisfaction.